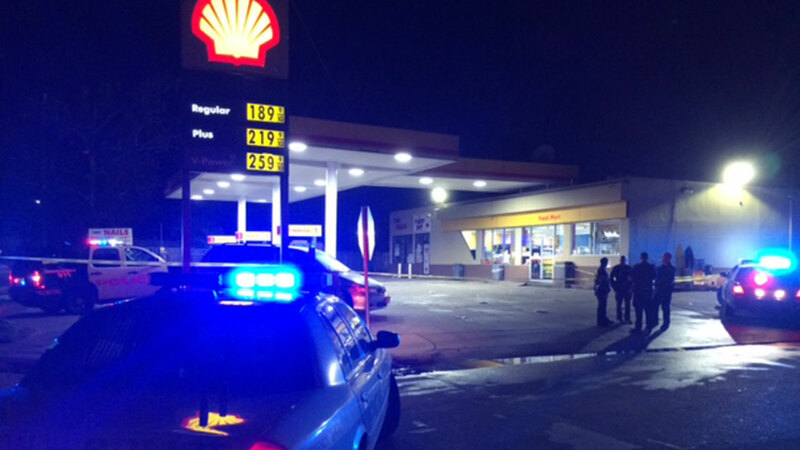 HOUSTON (KTRK) -- Police are investigating a deadly shooting at a gas station in southeast Houston. The shooting happened around 9pm in the 6500 block of Martin Luther King. One person was pronounced dead at the hospital. It's not clear whether anyone has been arrested in connection with the shooting.